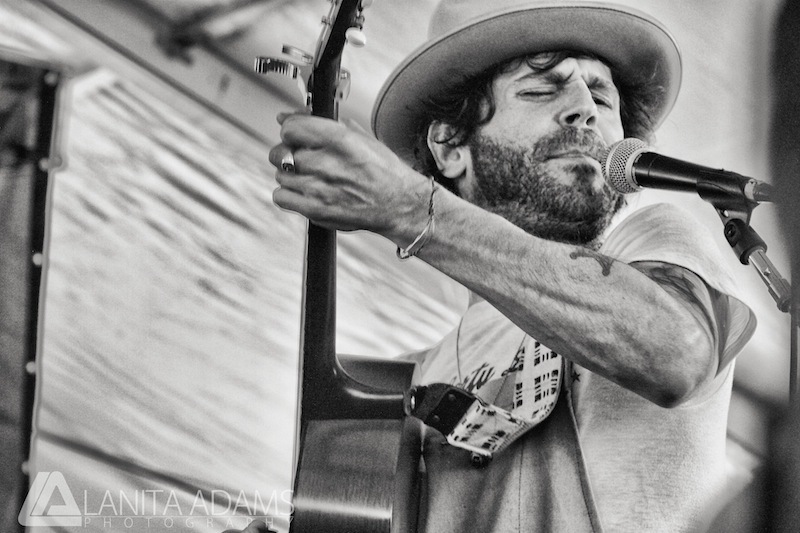 Quirky NY Chick: Langhorne Slim - "Life Is Confusing"
Langhorne Slim released Lost At Last Vol. 1 on November 10. You can pick the album up HERE. Check out "Life Is Confusing" and "Bluebird" below.